It's nearly impossible for atheists to deny the existence of Jesus Christ and many other events of the Bible when one considers the historical evidence for these occurrences. Logically, if a few events in this collection of books can be historically supported it is possible, indeed probable, that those that cannot be corroborated did in fact happen. That is called credibility. And this credibility forces skeptics to entertain the possible validity of the entire Scriptures. 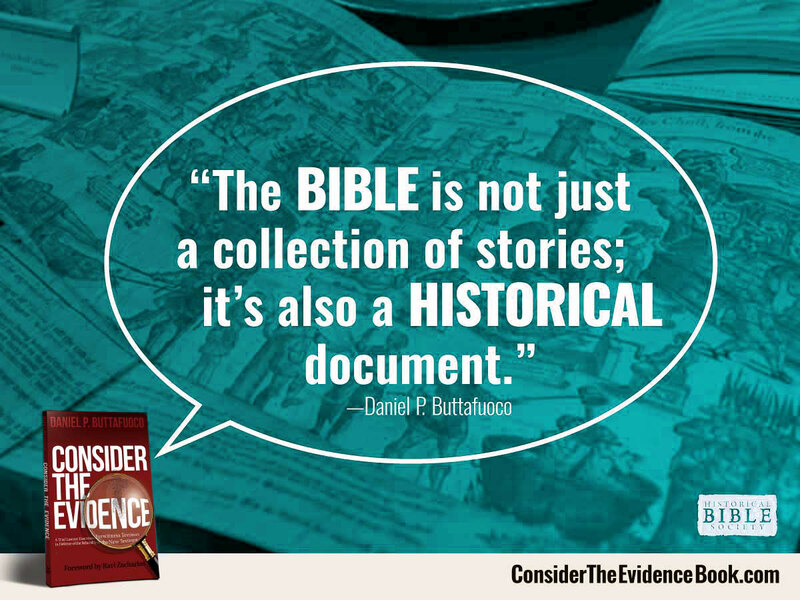 For this reason, the Bible is not only important to Christians but to anyone familiar with history.